I’m Not Your Typical Content Writer. Hire me and you’ll get a copywriter who has a journalism, blogging, and direct online marketing background. 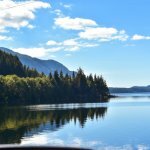 A blog with a growing readership and articles that give you clout in your industry since I know how to write for maximum impact. I know how to get content to convert, meaning more sales and customers for you. I’ve also specialized in travel and lifestyle brands for the past decade, and now I want to help you and your business grow through a clear and expertly put together content strategy tailored to your needs and voice. Some of the brands I have worked with include Paul Gauguin Cruises, the Travel Channel, Zipcar, Viator, TripAdvisor, About.com, Room 77, and Travel42. I’ve helped my clients show up higher in search results, increase their number of leads, gain affiliate advertising income, grow their audience, and have more cohesive branding through the words on their website and blog. What is the first major step for conquering the world of content? A strategic and engaging blog for your business. You have no idea where to begin with your content plan! Or you have no time to implement what you want to do since content planning and writing is time consuming and can be overwhelming. That’s where I come in. I can help. As a business, you want your content to actually be read and continue to grow in readership. Then you need to build a relationship with your readers. And then those readers had better be turned into tangible results (i.e. clients and sales). My content strategy will help you achieve that. I have developed blogs and editorial calendars for a variety of travel and lifestyle companies. I have also reworked the website content for brands ranging from small one-person businesses to boutique agencies to large corporations. I focus on ROI-driven results (yes, more Rs!). Prior to launching my freelance and consulting business in 2013, I was the Director of Marketing for a large online travel agency for five years, which is where I honed my skills on writing web copy that converts into action and sales. I also like to practice what I preach for content strategy, which I do with my One Day in a City blog, a successful blog that has brought in hundreds of thousands of readers. My blog has also led to partnering with many brands to bring engaging and informative content to my readers, a few of which include the Four Seasons, Ireland Tourism, and GoEuro. 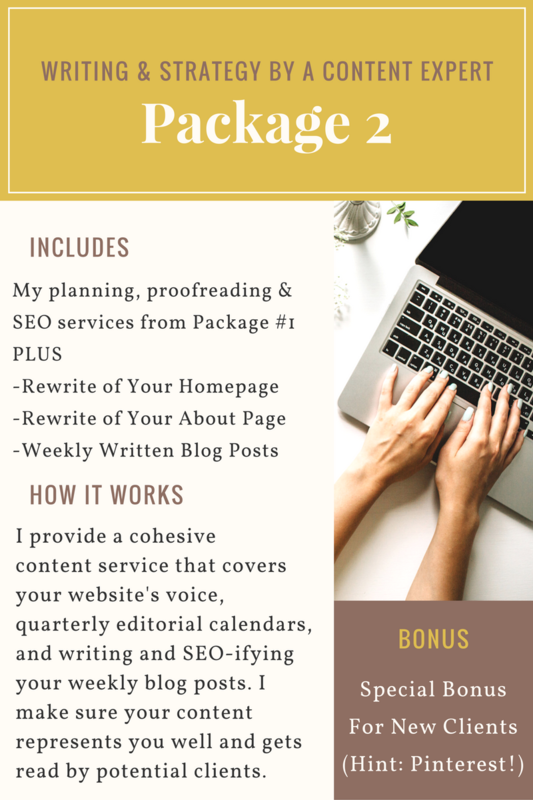 Now, I’m excited to take my 10 years of online writing experience and use it to help you improve your business with two different packages depending on your needs. 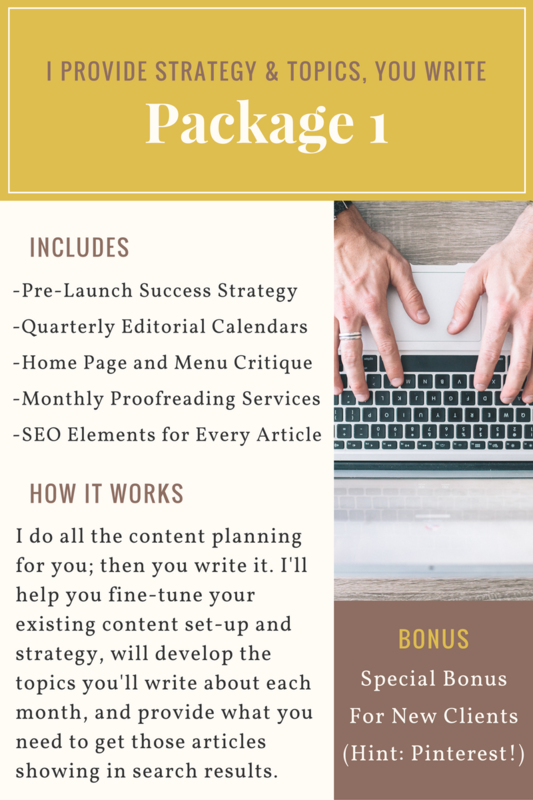 I also offer services to set up a self-hosted WordPress site for your business if you don’t already have one, though this service is only offered in conjunction with Package #1 or #2. I am also available for select copywriting projects. Ready to learn more about how I can help you with your business’ content needs? Email me at onedayinacity@gmail.com and I’ll send you my onboarding document that has additional info on what to expect the first few months of working together, testimonials, pricing, and exactly what I do and don’t do as part of my content packages so you you can make sure we are a good match. The document will also include next steps for setting up a call so we can chat about your specific content needs and get moving with making them happen! Email me today at onedayinacity@gmail.com and get ready to start making your content work for your business.